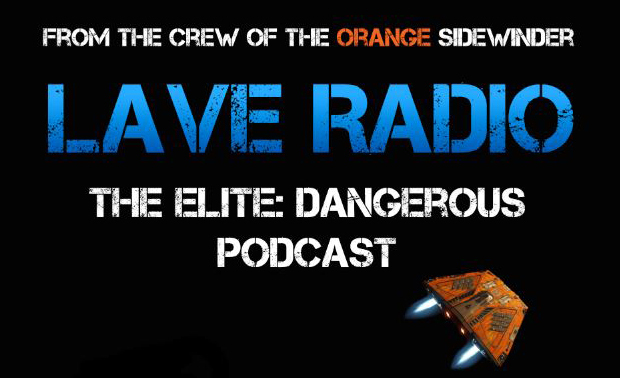 David Braben, Elite, Elite Dangerous, Kate Russell, Lave, Lave Radio, Lave Radio Episode, Lave Revolution, Lavecon, Live, Mostly Harmless. Bookmark. 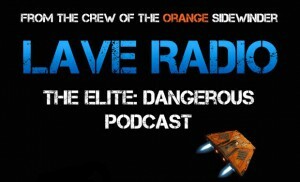 Hello Lave Radio crew–just a note: this episode (no. 43) appeared without the correct date in the iTunes feed and as a result I had missed it, and it hadn’t been automatically downloaded. Horror! Anyway, hope it’s fixable.